One trip to Azul Ixtapa will make you understand why so many families, couples and singles vacation here every year. 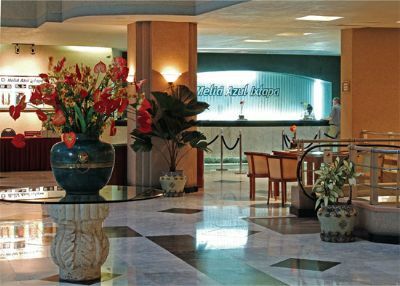 Unlike other Mexico resorts that provide you with a room and a few activities, this exotic locale functions as both a resort and a convention center. 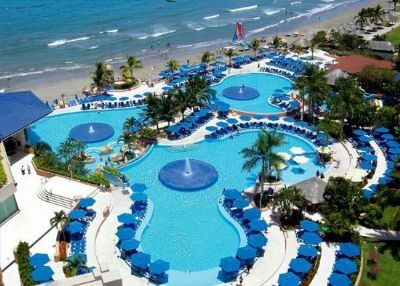 When you check the schedule of events before booking your next trip, you might find yourself overjoyed at the fun activities and events taking place during your visit. Between the rooms, beach and activities, you may never want to leave. 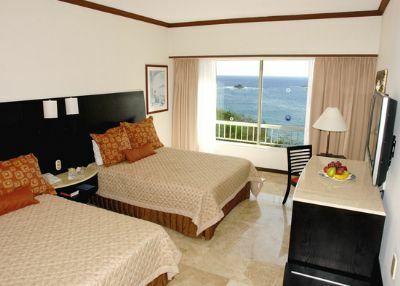 When you buy an Ixtapa timeshare at Azul, you have more than 400 rooms to choose from and some great suites as well. Luxe rooms have 390 square feet and windows that overlook the beach, but if you opt for a Luxury superior room, you'll have more space, your own balcony and your choice of bed types. Junior suites have one or two beds, a separate living room, a sofa bed, central air and sliding glass doors. You can also opt for one of the presidential suites that have nearly 1,300 square feet, a Jacuzzi tub and other luxurious amenities. Instead of asking what you can do when you buy at the Azul Ixtapa resort, you should ask if there is anything you can't do. Stop by the gym to take a fun dance or aerobics class, try out the climbing wall or just check out the great fitness equipment. You can then head over to the family zone with your kids to play a little table tennis or pool. 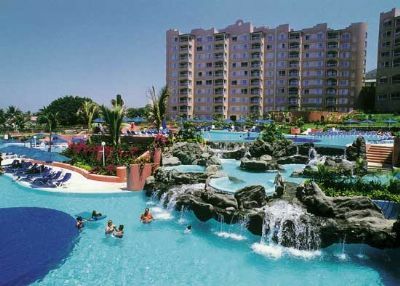 The resort also has discounts available at the local golf course, three large swimming pools and offers an activities club for younger guests. 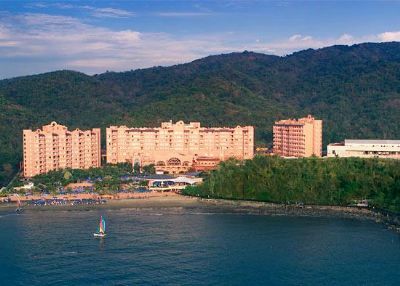 When you buy an Ixtapa timeshare, you and your kids will find plenty to do. Contact Azul Ixtapa Specialist Today!